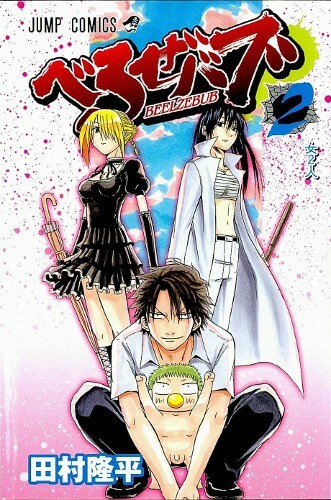 Mangahelpers newest sub-forum is dedicated to everyone's favorite, naked, all powerful demon prince: Beelzebub! Come join the comedic adventures of Baby Beel and his human servant, the strongest delinquent Oda as they fight their way through the human and demon world! OH YES!!!! Let the games begin!!!!! !